*Have a coupon code? Hit the buy button & use it on the next page! One great piece of content can solidify your audience’s respect for you. It can make you thousands of dollars while keeping your integrity intact. Ever felt like nobody’s reading what you put out? Ever noticed how many other entrepreneurs get massive engagement while you struggle to get attention? You’ve probably been trying for a while, but confusion and overwhelm often take over. I spent over a year feeling the same way. I knew I had to be active on multiple platforms to build my brand and grow my business, but I was confused and afraid to commit to anything. Staring at a blank screen and chaotic, spontaneous content posting became my new normal. I was starting to think I was failing at business, when the truth was… I simply didn’t understand how to get my audience’s attention. In fact… I didn’t even know where to find that audience. Let me ask you: how would you feel if every piece of content you create attracts hundreds, thousands of people? How would it feel if you made money any time you wanted to, by spending 10 minutes writing a post? No, it’s not a magic trick or an overnight success strategy. However, after years of testing, learning basic psychology and using the power of branding, I now know exactly what works on social media – and what doesn’t. It’s time you learned too. Desi is amazing she really cares for her clients. I found her connection with her community highly engaging and she provides so much great value. She has also become a very good friend of mine. I highly recommend joining her community and all of her courses . If this masterclass were a car, it would be a Rolls Royce! If it were a metal, it would be 24 carat gold! 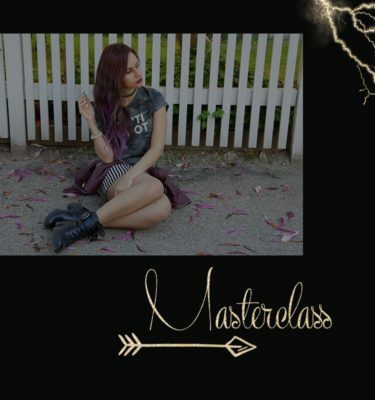 Des is amazing at what she does and that comes across in this masterclass lasting over 3 wonderful hours! From branding to positioning to growing your following to creating content that’s going to take you from zero to god-like status with your audience! If you’re serious about creating amazing content and you don’t get this course, you need to slap yourself around the face with a wet trout called Gerald! Nuff said! 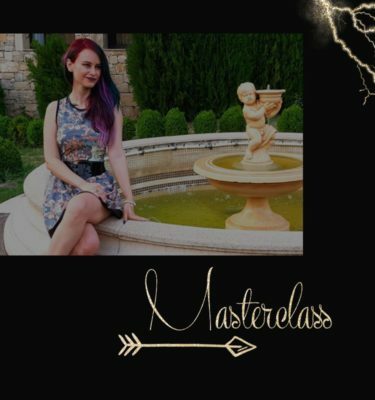 This masterclass is awesome! It’s actionable and applicable — not just a bunch of theory. And no time wasted trying to upsell or self-promote, which I loved. Des is a true expert and what she teaches is powerful. She’s great at explaining things in a way that helps you implement it immediately, without feeling overwhelmed or lost. This class is what you need if you struggle to produce compelling content on a regular basis. Don’t miss it!